Winning Smiles Orthodontics > Blog > WHAT ARE THOSE WHITE SPOTS ON THE TEETH AFTER BRACES? WHAT ARE THOSE WHITE SPOTS ON THE TEETH AFTER BRACES? First and foremost the white spots ABSOLUTELY can and should be prevented. The white spot lesions are nothing more than decalcification of the enamel on one’s tooth caused by the accumulation of dental plaque on the tooth surface. Decalcification is essentially one of the very first steps in what is called ‘the demineralization process’, which can often lead to cavity development. When we notice that white spots are developing, we immediately point them out to the patient and parents, and in extreme situations we have even removed braces early to avoid the problems from progressing. Therefore, the best way to avoid white spots on one’s teeth is to simply remove the plaque from the tooth surfaces because if plaque is regularly removed from the teeth, white spot lesions cannot form. The most common area for white spot lesions is between the gums and the brackets where brushing is most difficult. Plaque accumulation around the surfaces of the teeth is certainly more difficult and requires more effort, but when done properly and daily, plaque removal leads to healthy teeth devoid of white spot lesions. In our office, we start teaching our patients from day one to brush their teeth 3-4 times per day for a minimum of 3 minutes per session, making sure to brush the entirety of all teeth, including the gums, the tongue, and cheeks. We also teach our patients how to floss with the braces on, encourage the use of fluoridated toothpaste, and encourage each patient to rinse with a both an anti-plaque and a fluoride rinse every evening before bedtime. Finally, we recommend that our patients see their primary dentists for 1-2 extra visits per year (once every 3-4 months) for an additional cleaning and hygiene check. 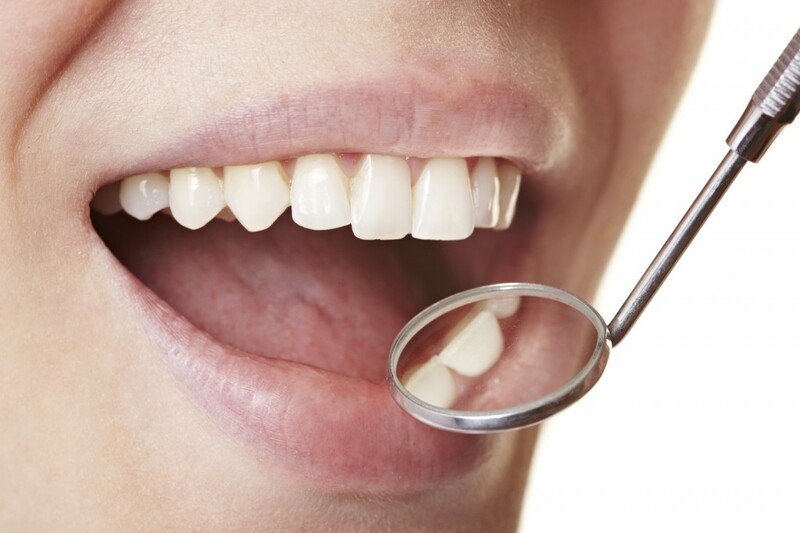 In a nutshell good oral hygiene is the best solution to keep the teeth clean, healthy, and devoid of of white spots. If a patient does develop white spots when braces are removed, there is no need to panic. Typically, the white spots will improve over time once the braces are removed and the patient is better able to clean there teeth and remove plaque from the tooth surfaces. In most situations, the teeth essentially need to remineralize naturally for about six months with normal oral hygiene modalities, like brushing, flossing, and rinsing with an anti-plaque rinse and a fluoride rinse. After the teeth have remineralized, then a dental bleaching is often prescribed by the primary dentist to lighten and brighten the teeth as well as to allow the tooth color to blend in better.